Blessed beauties, Indian skin girls are! Yes, while the western women want a sun kissed glow on their face, Indian divas are born with it. They really don’t have to lie in the sands of beach to gain the gorgeous tan on them. It is an inbuilt gift for these Asian beauties. 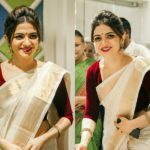 And this make up world has lot more to offer for them in the form of beautiful lipsticks to make their wheatish/ dusky complexion stand tall and garner more attention. 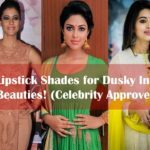 If you are that dusky skin diva, and in look for some flattering lipsticks to try on your glowing Indian skin, then we have all the national and international brand lined up for you to meet the demands. Good news, all these regal lipsticks are so wallet friendly and comes in drop dead gorgeous shades that you can’t resist. Now scroll down and see the best of lipstick brands available in the beauty world to try on your catchy Indian skin. Well…Our list starts from India’s leading cosmetics brand which has the most clear cut understanding of what exactly an Indian women wants from a makeup brand. Their lipstick range is exhaustive and incredible. Ask any office goer, they will say what a blessing it is to have Lakme 9 To 5 Matte Lip Color [Rs.450] with its unbelievable lasting power and classic shades! And the cult classic Lakme Enrich Satin Lipstick [Rs.260] has special place even today. 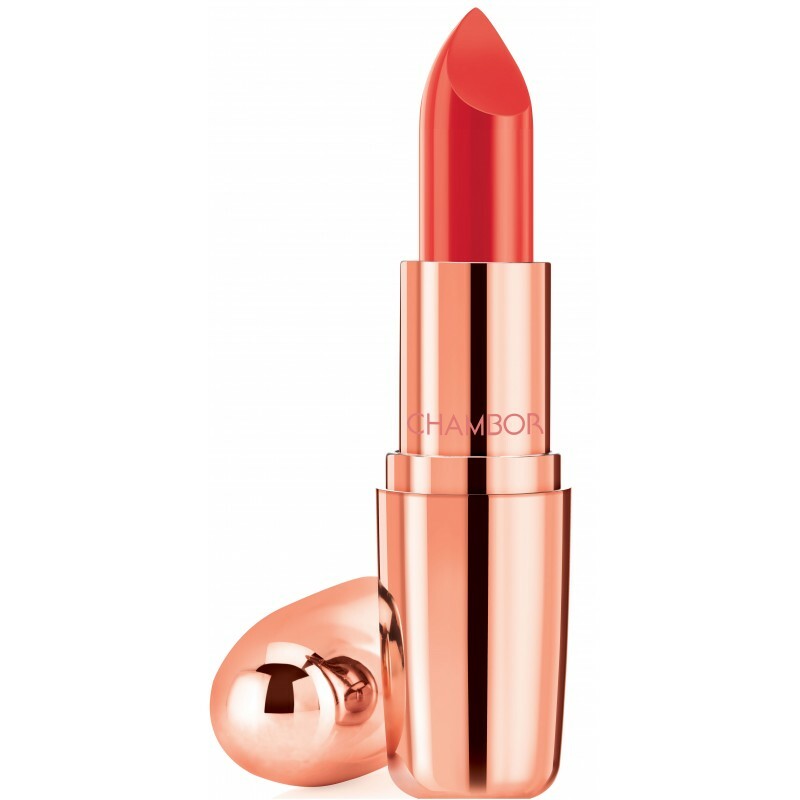 Lakme also offers some high-end lipstick if budget is not an issue. 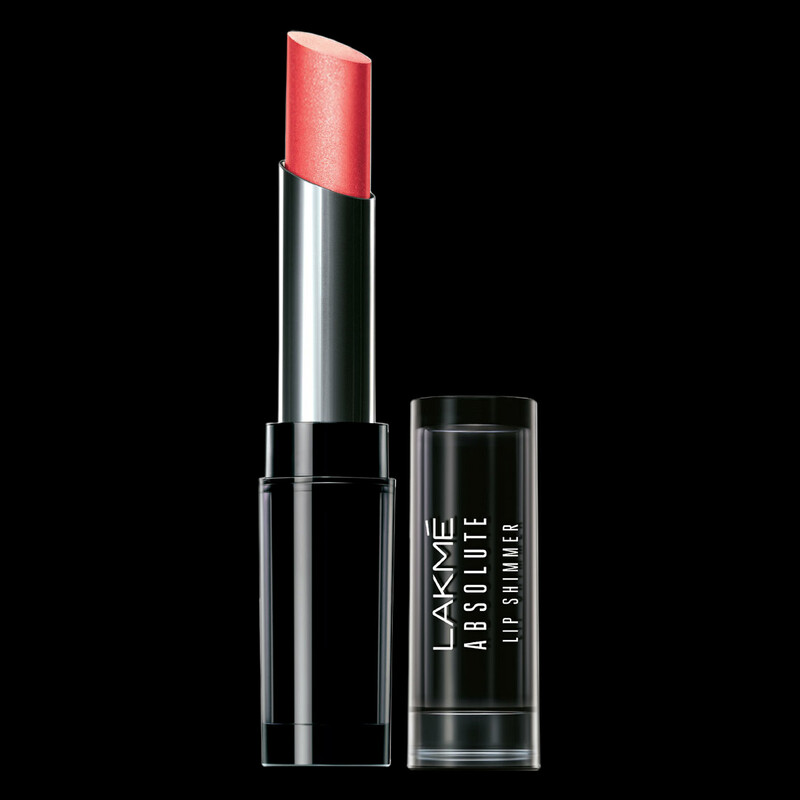 Their Absolute Sculpt Matte Lipstick [Rs.750] is for those who want sculpted lips, and for a perfect pout, you should try Lakme Absolute Creme Lipcolor [Rs.574]. These are few gems on their arsenal. Ever since we spotted Aishwarya Rai shinning in cannes film festival with the most vibrant shade of lipstick in the earth, L’oreal brand is getting insane attraction from the Indian fashionistas. And they too have impressive range of lipstick to enchant the beauty of Indian women. Only hitch being though, they offer only high end lipsticks. So, if you are looking for budget options. You need to skip the brand. As well as the popular lipsticks are considered, here are our picks… L’Oreal Paris Color Riche Moist Matte Lipstick [Rs.925], L’Oreal Paris Pure Reds Color Riche Collection Star Lipstick [Rs.995/-], and L’Oreal Paris Infallible Le Rouge Lipstick [Rs.1050/-]. This innovative brand from Los Angeles has quite successfully managed to claim a huge fan following in India. They have an unbelievable range of budget lipsticks ranging in full, medium or sheer coverage. And they do come in variety of finish and textures. Super matte, glossy, creamy, shining…name any and you have a lipstick in this brand. 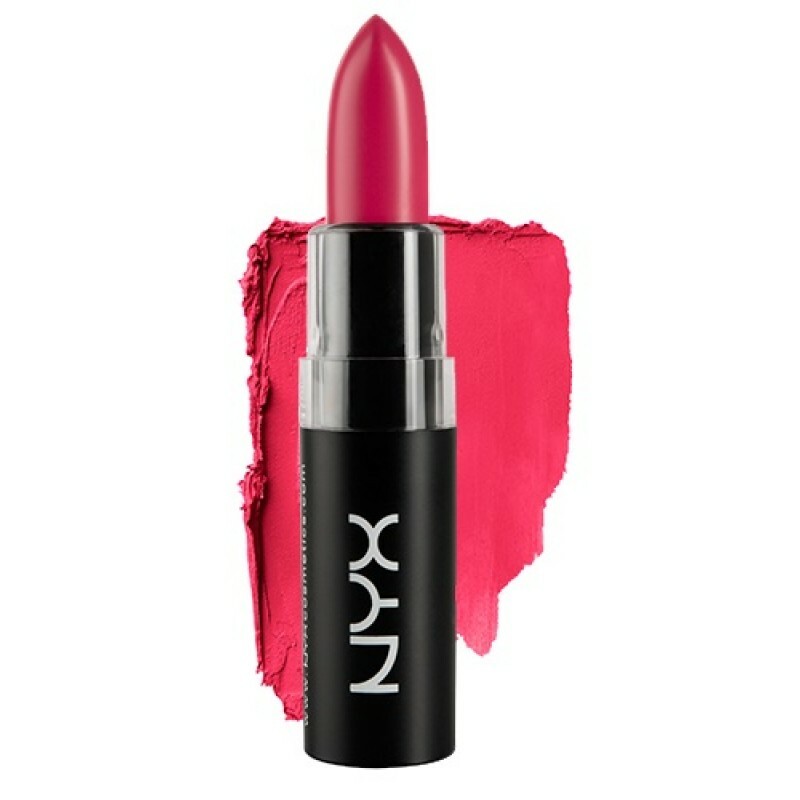 Below are some of the most popular lipsticks from NYX. If you are looking for a lipstick that is super hydrating to your lips, then you need to check the most popular range of lipsticks from Maybelline. 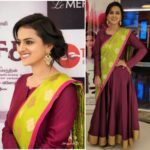 Their color show and color sensational lipsticks are highly popular in India for its affordability and unbelievable formula. With right price tag and innovative shades that suits Indian skin of all complexion, you will find your dream lipstick for sure in this brand. Some of the popular lipstick from this brand are Maybelline Color Show Lipstick [Rs.299], Maybelline Color Show Matte Lipstick [Rs. 325], Maybelline New York Color Sensational Lip Color [Rs.500], Maybelline Superstay 14hr Lipstick [Rs.575/-], Maybelline Color Sensational Bold Matte Lipstick [Rs.450], Maybelline Color Sensational Moisture Extreme Lipstick [Rs.285/-]. 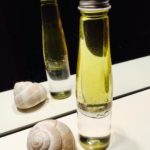 If you are looking for a lipstick that is made from natural products, then you need to see impressive collection from one of India’s leading natural cosmetic brand ‘Lotus Herbal’. 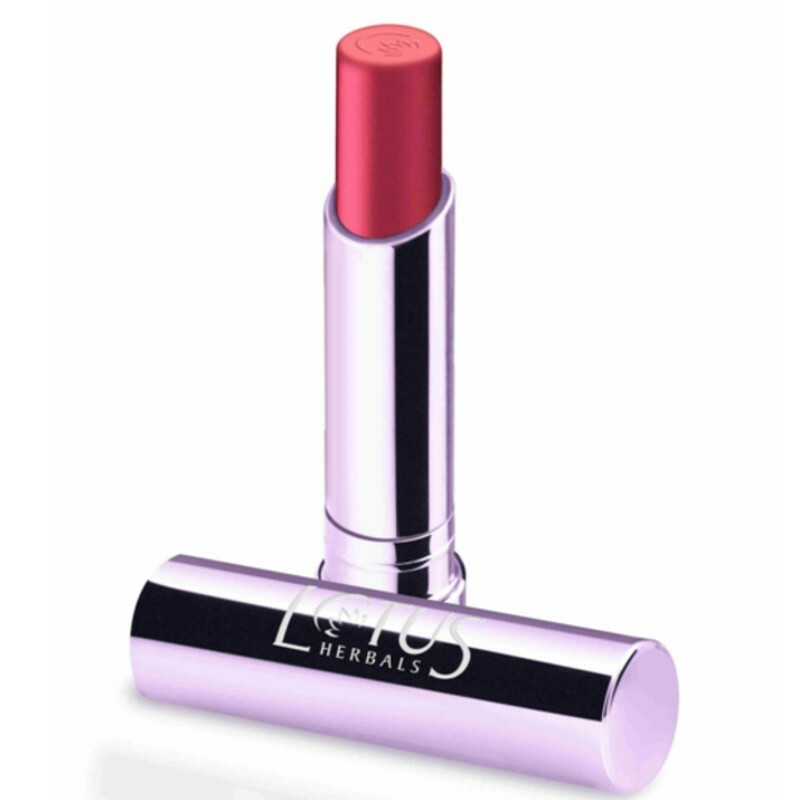 Instead of chemical and synthetic based, their lipsticks are made of herbal and natural products. They are preservative free too. So, if you are conscious of the ingredients used on your lipsticks, then you can rely on this brand. Lotus Herbals Pure Colors Lip Color [Rs.275/-], Lotus Herbals Ecostay Lip Color [Rs.575], Lotus Herbals Pure Colors Matte Lip Color [Rs.325/-] are some of notable lipstick collections from them. 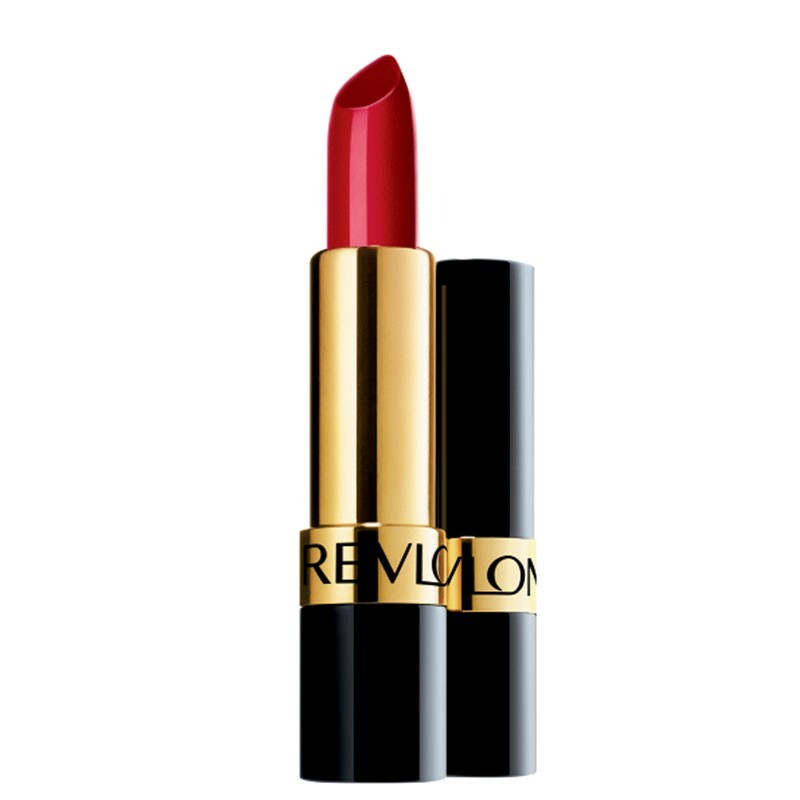 Revlon is one brand who has been constantly experimenting new technologies to make their lipstick stand out from others. Their Super Lustrous Lipstick [Rs.599/-] uses LiquiSilk technology that makes them ultra-creamy and boost hydration when you wear it. 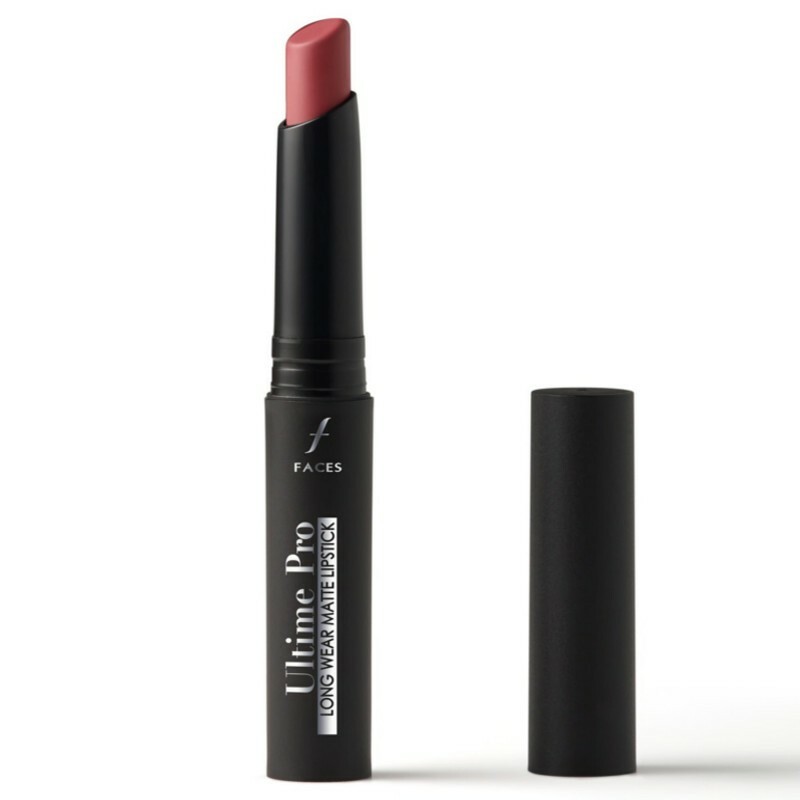 Their Ultra HD Lipstick [Rs.1100/-], is made from Wax-free high-definition gel technology that gives you such a light feel to your lips when you wear this trendy lipstick. 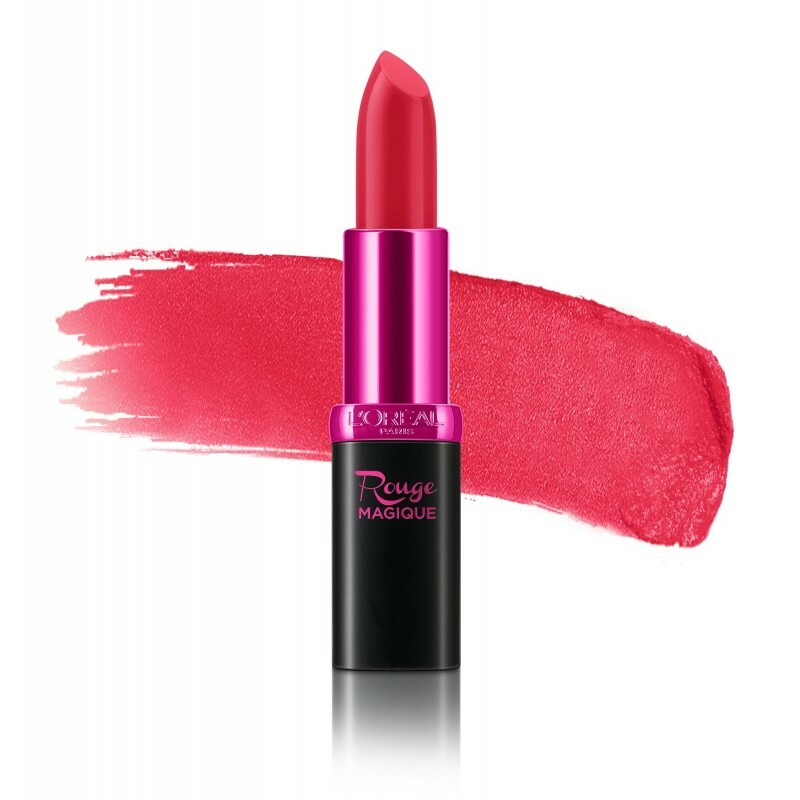 Another widely popular lipstick from them is Revlon ColorBurst Lip Butter [Rs.650/-] which can be worn without any lip balm underneath because of its buttery formula. 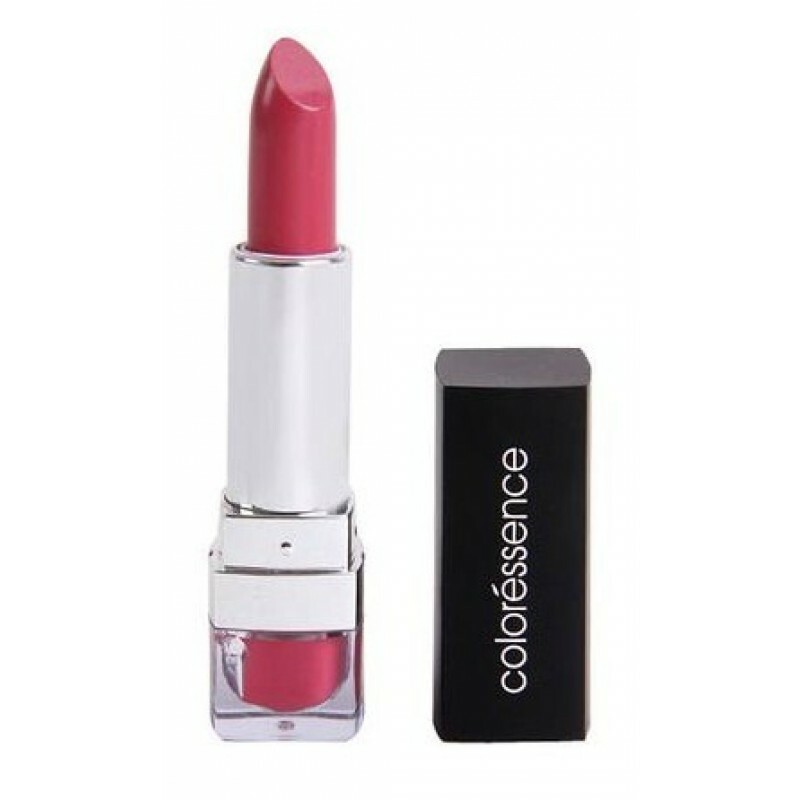 If you want to glam up your lips without spending much on high end products, then you have Coloressense coming to your rescue. 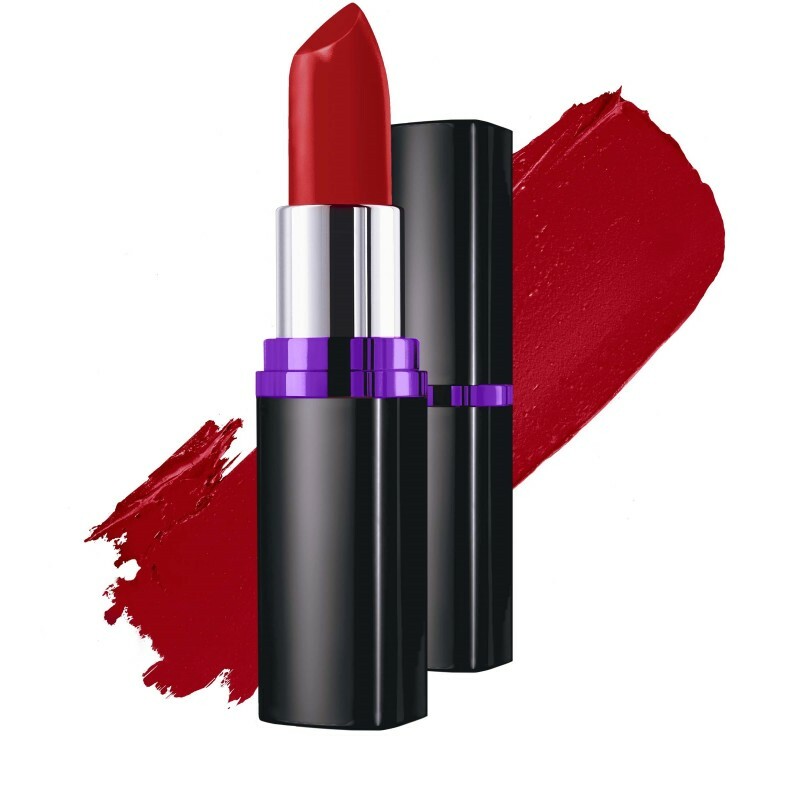 This brand offer quality lipstick range in unbelievable prices. And here are their lipstick names for you to try – Coloressence Mesmerising Lip Color [Rs.175/-], Coloressence Primea Lip Colors [Rs.250/-], Coloressence Intense Long Wear Lip Color [Rs.450/-]. 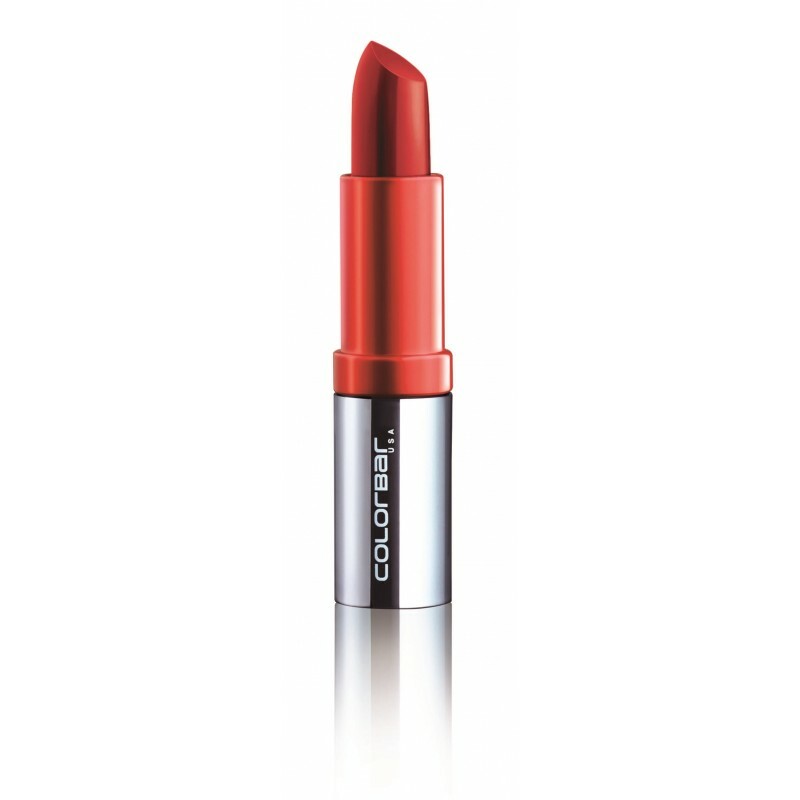 Colorbar is another notable brand that has plenty of lipstick option for Indian women to try. Their matte range are highly popular. They do offer high end lipsticks but you can get some gem in their budget range lipstick itself. Some lipsticks to try from this brand are Colorbar Matte Touch Lipstick [Rs.475/-], Colorbar Take Me As I Am Lipstick [Rs.900/-], Colorbar Creme Touch Lip Color [Rs.475/-], Colorbar Deep Matte Lip Crème [Rs.675/-], Colorbar Ultimate 8Hrs Stay Lipstick [Rs.900/-],Colorbar Soft Touch Lipstick [Rs.475/-], Colorbar Diva Lipstick [Rs.499/-]. 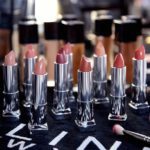 If you want to try the most inexpensive lipsticks just for the fun of trying, then you have tons of shades and options available from the brand Elle. They have huge array of lipstick shades that suits indian skin and that won’t cost you much. So, if you are a beginner and want to test out different shades to find the one that suits your skin tone, then without spending much on expensive range, you can select your shades by investing on this brand. 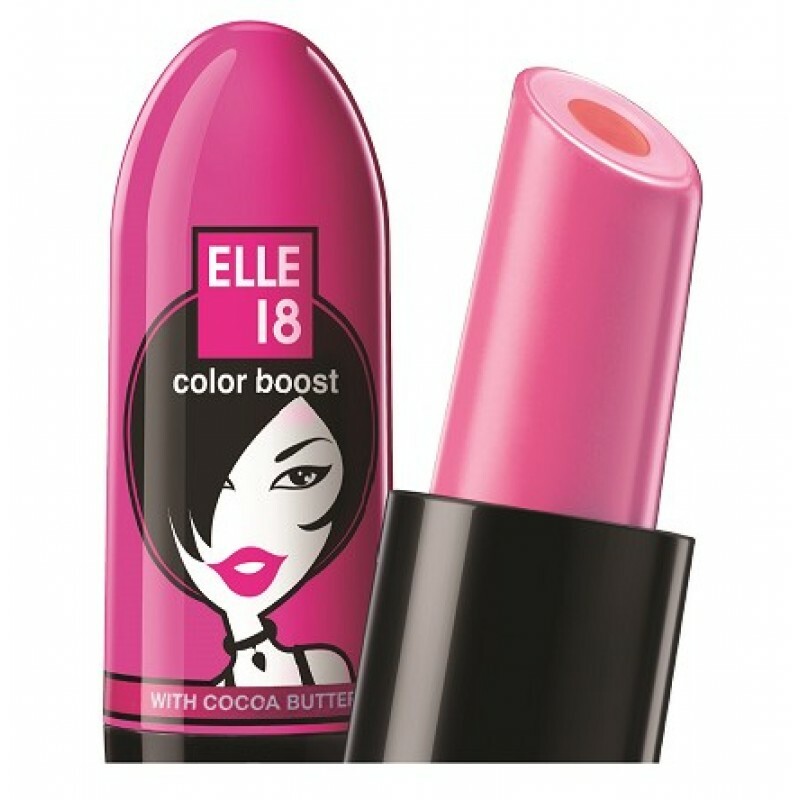 Some popular lipstick from this range are Elle 18 Color Pops Lipstick [Rs.120/-], Elle 18 Color Boost Lip Color Lipstick [Rs.150/-], Elle 18 Color Burst Lipstick [Rs.120/-]. Faces is a cosmetic brand from Canada that have a strong presence in India for its competitive prices and good quality. They do have a outstanding range of lipsticks that suits both budget buyer and expensive lipstick seekers. Here are our picks from this brand …Faces Go Chic Lipstick [Rs.249/-], Faces Glam On Color Perfect Lipstick [Rs.549/-] , Faces Ultra Moist Lipstick [Rs.549/-], Faces Ultime Pro Velvet Matte Lipstick [Rs.649/-], Faces Ultime Pro Longwear Matte Lipstick [Rs.699/-]. Another readily available brand in most stores is Chambor. They don’t have many range, but their limited collections are still something to be raved about. Out choice of lipsticks from this range includes Chambor Powder Matte Lipstick [Rs.645/-], and Chambor Orosa Lip Perfection Lipstick [Rs.995/-]. 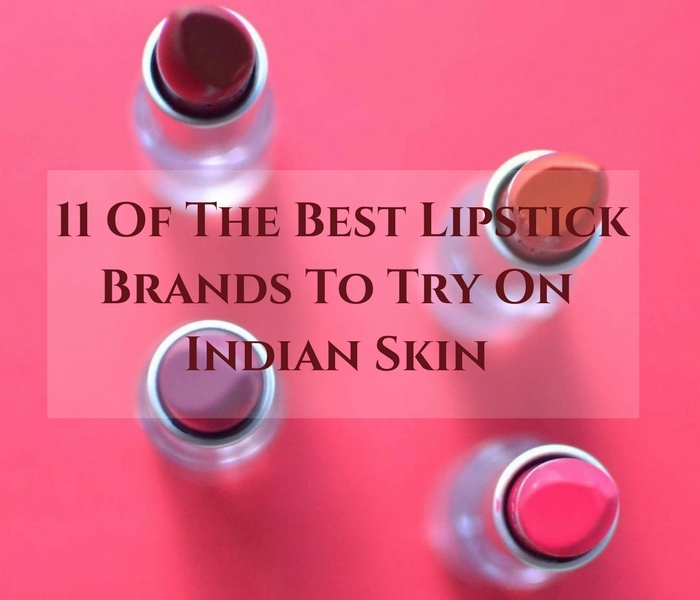 These are our picks of top 11best lipstick brands to try on Indian Skin. Of course, there are other brands too, but either they are bit expensive or can be available only through online. However, we are sure the above brands offer lipstick in plenty of flattering shades that could glorify your Indian skin tone. So, check them out, and pick the one that suits you! 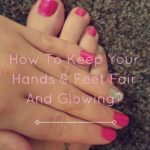 How to Make Hands & Feet Fair and Glowing? Next articleIs Corn Flakes Good for Weight Loss? – Here is the Answer!